Creativity is on display at Montgomery County's colleges and universities. 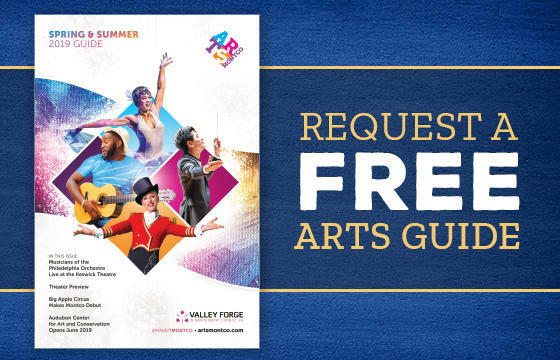 From art galleries and museums to live stage shows and black box theaters, the arts are alive on Montco's campuses. 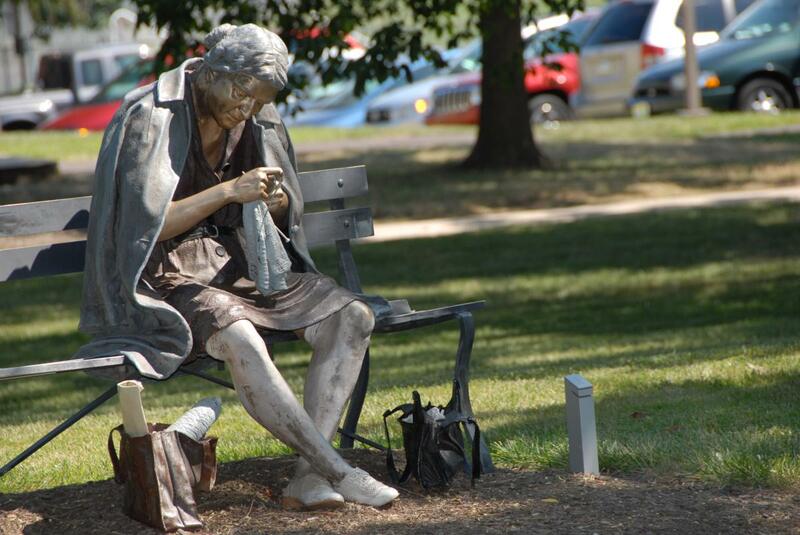 Here are some of our favorite places to experience art on campus in Montgomery County. Beyond the curriculum, Manor College&apos;s continuing education courses offer a deep dive into American culture and history. The programming for the Civil War Institute goes well beyond the battles in Gettysburg and throughout the south, focusing on the people and places that shaped America in wartime. 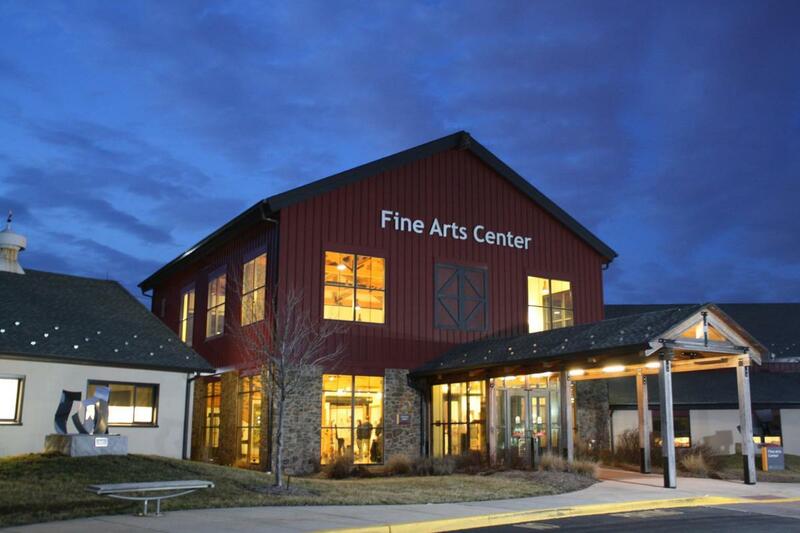 Both the Blue Bell and Pottstown campuses of Montgomery County Community College are home to fine arts galleries, featuring rotating exhibits from faculty, students, alumni, and professional artists. The college also brings incredible performing arts to the Blue Bell campus, through student performances and its popular Lively Arts Series. Ursinus College is home to the Berman Museum of Art, one of the most impressive collections of fine art in the county. Outside the museum, guests will find more than 75 pieces of contemporary sculpture throughout the campus. Check the school&apos;s calendar for shows and performances at the Kaleidoscope Performing Arts Center.